German intelligence chief Gerhard Schindler will testify next week before the parliament's investigative committee on the expanse of cooperation between the national spying agency BND and its US counterpart NSA, German parliament Bundestag announced Wednesday. MOSCOW (Sputnik) — The open hearing will take place in Berlin at 11:30 a.m. local time (9:30 GMT) on May 21. "Lawmakers expect his testimony to shed light on when BND chiefs first learned that the NSA had been providing the German foreign intelligence for years with lists of selectors – search terms like IP addresses and phone numbers – that allegedly violated German and European interests," the parliament said. German media earlier revealed that the government of Chancellor Angela Merkel was alerted in 2013 to the NSA spying on European firms and citizens using so-called selectors that it ran through computers of the US-German listening post Bad Aibling in Bavaria. The same year, the BND admittedly rejected some 2,000 selectors that it believed violated laws of the land. As many as 40,000 suspicious selectors were declined since early 2015. A major point of contention is whether the parliamentary committee will be granted access to the lists of US targets in Europe before the May meeting. Last week, the Greens threatened to sue Merkel in the constitutional court if she continues to withhold this evidence from the investigative authority. 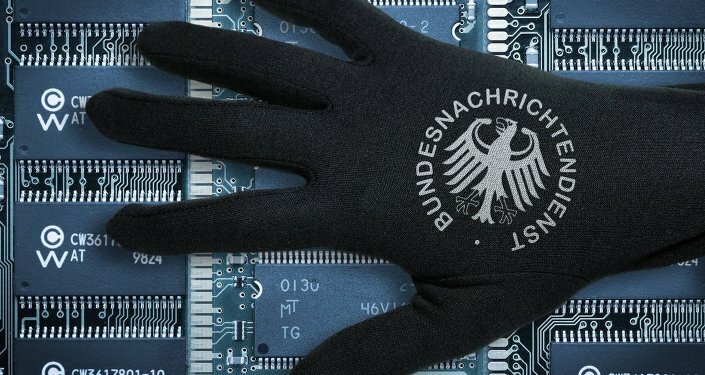 The Bundestag committee probing the spying scandal, including the suspected eavesdropping on millions of Germans by various foreign spying agencies, will also hear out BND's technical reconnaissance head Hartmut Pauland. His employees gave evidence on BND-NSA operations last week. The hearing revealed a striking lack of oversight that allowed US agents to harvest data about European businesses and governments using the Bad Aibling facility with little control from German officials.